Chez Lindsay specialises in French cooking from the Brittany region. 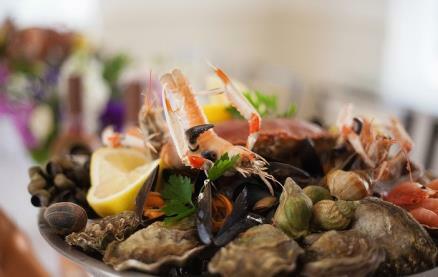 Seafood and pancakes, "the twin glories of Breton cooking" feature prominently on the menu and there is also a comprehensive selection of starters, salads, fish and meat dishes all typical of the region. 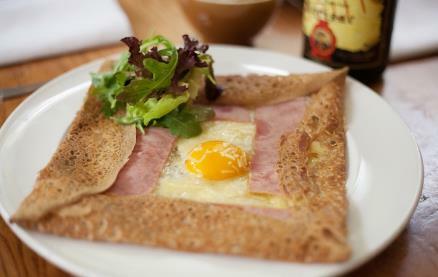 The "galettes" (buckwheat pancakes) are cooked to order on a flat griddle and served with your choice of fillings. 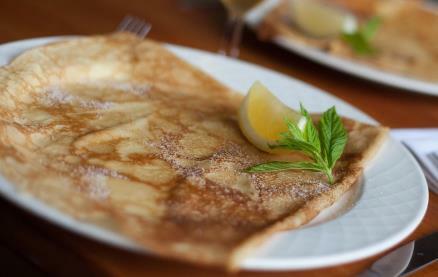 They are made in the traditional way by a team of Breton crêpiers. Buckwheat is rich in vitamins and minerals and has a distinctive nutty taste. For those allergic to gluten - it is gluten free! The Bretons drink cider with their galettes and Chez Lindsay imports some special ciders from the region. They are very different from most English ciders, deliciously refreshing and low in alcohol. In true Breton style, ciders are served in cups or "bolées". 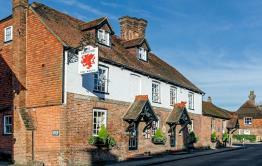 The menu is designed to suit all occasions - a relaxed 3 course dinner or a quick brunch, lunch or supper. 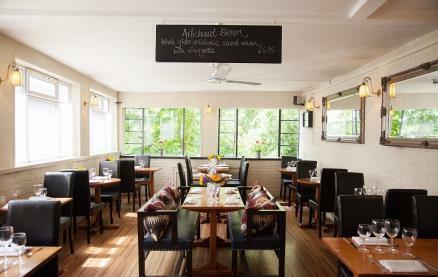 There is a good wine list designed to complement the selection of starters, salads, fish and meat with a particular emphasis on the Loire Valley. 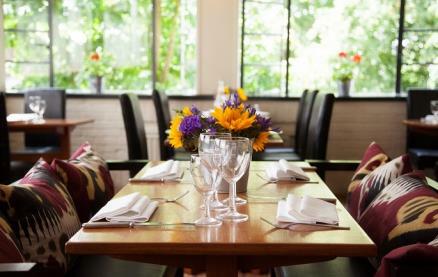 Be the first to write a review and share your experience at Chez Lindsay with other diners. 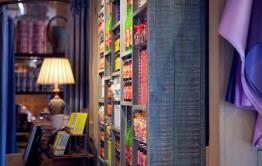 Delicious food and restaurant, come here regularly and always enjoyable. Great seafood. We had a fabulous meal in Chez Lindsay last night. Never been before but all four of us had dishes we raved about. Atmosphere also lovely. Will certainly be back. And prix fixe was great value! 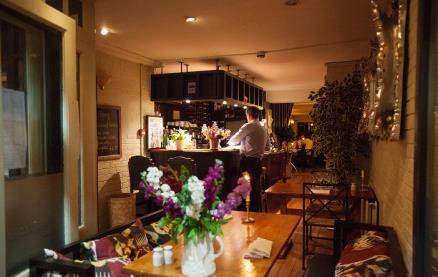 Have never left a restaurant review before - tells you how good I think the experience. Chez Lindsay never fails to please. 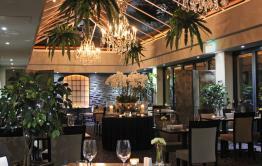 It is a delightful restaurant situated overlooking the river. The food is always delicious, tasty, beautifully presented and healthy. There are excellent choices of wine and cider to go with the food. I can highly recommend the French onion soup with cider and the hake. The gluten-free buckwheat galettes are also stunning.